I’m sorry I haven’t been active on here lately, but I’ve been pretty busy . Today, I’ll be writing about this method I’ve tested for the past 5 weeks now. It’s called double cleansing. Some of you might have heard about this before, especially with you’re familiar with Korean skincare routine. As already mentioned, double cleansing is a method used by Koreans to cleanse their skin. You wash your face in 2 steps: oil based cleanser and water based cleanser. The oil based cleanser is meant to clean out all the sebum, SPF and pollutants accumulated by your pores throughout the day. Whereas, the water based cleanser takes out all that dirt. I do double cleansing morning and night. It’s not mandatory to do it twice a day. 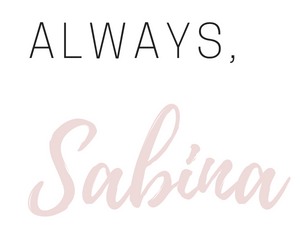 I do it twice a day, because in the morning, I like to have a very clean base (my face) before putting makeup on. I was worried that I’d over wash my skin by doing it this often, but my decision hasn’t irritated my skin so far. Yay. As far as to how to apply the products…you put a bit of oil cleanser in your palm and apply it on a dry face. You just massage it into the skin, but be gentle. In the evening, I use oil cleanser also as a makeup remover, it’s more efficient than makeup remover wipes or micellar cleansing water. After, I wash it off. I don’t dry my face, because it needs to be wet in order to apply the second cleanser. Same thing. I put a bit of the product on my fingers and just massage it into the skin. After I wash it off, I pat my face dry with a towel. I’ve combination skin (dry and oily) and I was hesitant to try oil based cleanser, because I thought it’d be bad to put oil on oily skin. I was wrong. Actually, the ingredients in the oil cleansers help remove all that excessive oil your skin produces. When I first got into cleansing, I started off with only using a water based cleanser, but I was frustrated that it was drying my skin so much. Upon doing more research, I learned that if you’ve acne prone or dry skin (both apply to me), it’s good to use a cleanser with a low ph, because it won’t be harsh to your face aka it won’t dry it. A low ph level is under 7. My current cleanser has a ph of 5.5. Japanese oil cleanser from Kosé. 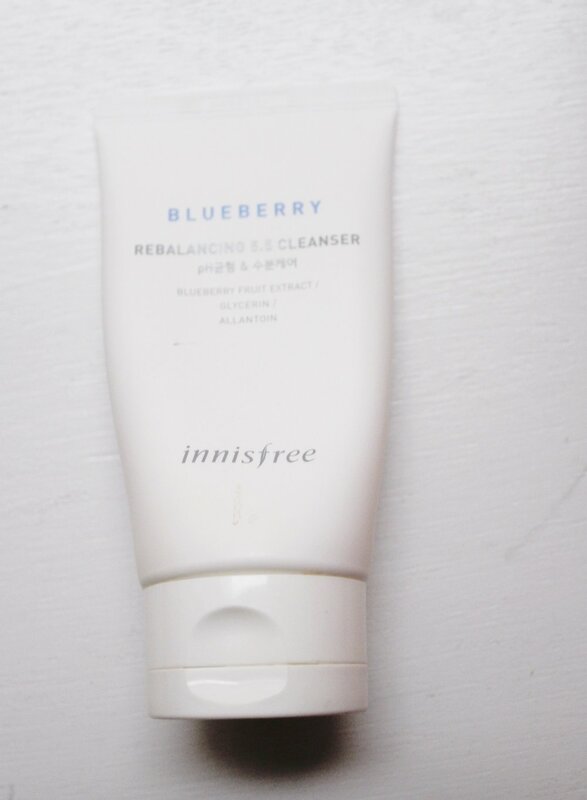 Water-based cleanser from Innisfree with low ph. I’ve noticed a change in my skin. It looks really clean and brighter now. I also learned that oil based cleanser used over time, helps maintain your skin looking young which is great, right? Most importantly, this method won’t cause any breakouts. I’ve always struggled with acne so if you’re one of those people, I get why you’d be hesitant to try it but since it helps get rid of all the impurities in your skin, this also means no acne. If you’re not using a cleanser at all and you want to start doing double cleansing, I recommend you first start with the water based one, test it out for at least a month to see how your skin reacts and then add the oil cleanser.